In any good home organization system, it’s important that you label your containers. 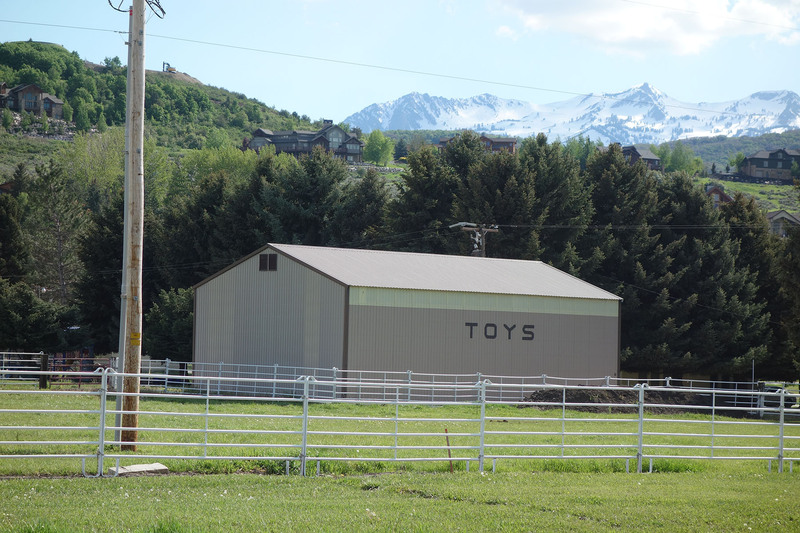 Take this toy box, for example. You can easily identify the contents at a glance. Apparently—and amazingly—I own a working Walkman portable radio/cassette tape player. 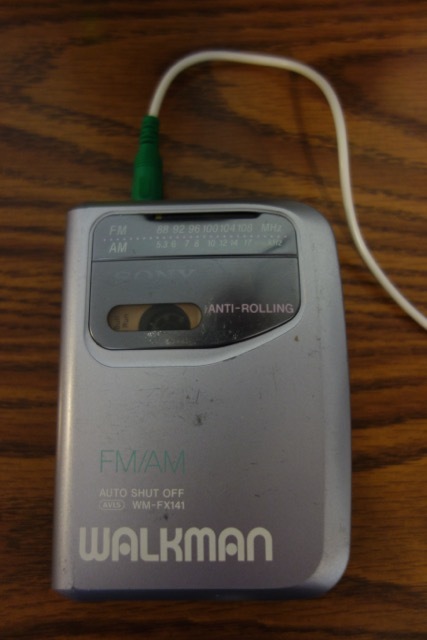 I came across this Walkman this afternoon while I was sorting USB and charger cables. I popped in some batteries, popped in Golden Greats by The Ventures—a tape which I just happen to have, along with a couple of Johnny Horton tapes, because I’m slow to let go of old technology—connected it to some speakers (also old), and presto—it worked! Right now, I’m listening to “Wipe-Out.” It’s the last song on Side 1, so pretty soon I’ll get to flip the tape to Side 2. How fun! 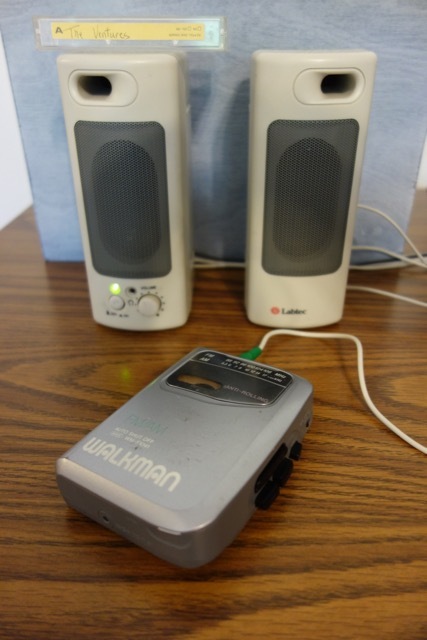 This Walkman, and a couple of others like it, were used by me and my siblings on many a family road trip during the early 1990s when I was young.